The 23-year-old is now tied to City until 2023, with reports earlier this month claiming his extended contract would be worth £300,000 ($389,000) per week, making him England’s best paid player. Sterling’s contract decision comes on the eve of Sunday’s derby against arch rivals Manchester United. City go into the clash in fine form after scoring a total of 12 goals in their last two matches against Southampton and Shakhtar Donetsk. 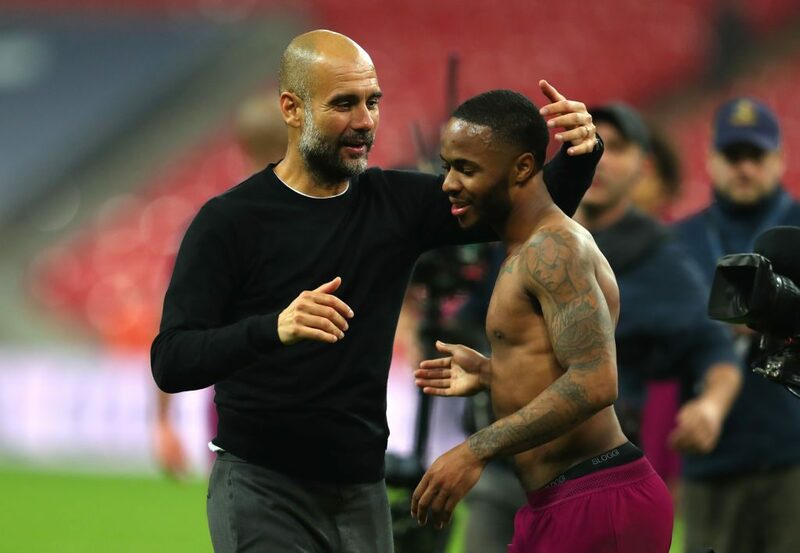 Sterling bagged three of those goals, while also winning a controversial penalty against Shakhtar that he later admitted shouldn’t have been given. City’s director of Football Txiki Begiristain added: “This is a significant moment for the club. Raheem has improved dramatically in the past two seasons and is now one of the Premier League’s best attacking players. His statistics tell their own story.